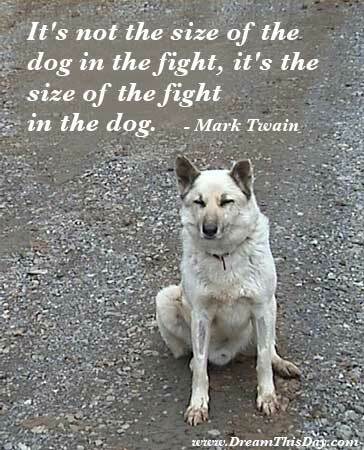 I hope you find great value in these Quotes about Dog from my large collection of inspirational quotes and motivational sayings. to catch the overflow and surplus of the world's worship. I just look for where they throw the dog meat.